We know, summer and fall are prime seasons for beer festivals. But guess what guys, this is the South. We know how to have a good time all year long. You can still wet your whistle this winter at a few of these Beer Festivals. They have something for every beer lover! 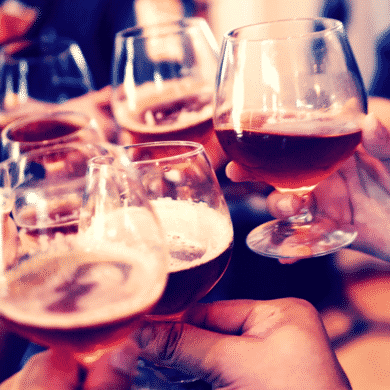 Jolly Skull Beer and Wine Festival – Greenville, North Carolina will be hosting their eighth annual beer and wine festival at the Greenville Convention Center on January 20, 2018. The festival will focus on 50+ American craft micro breweries and wineries with over 125 beers and wines being offered. This festival will also feature a DJ, live music, silent auction and other fun things to do. All proceeds go to benefit the Beer Army Foundation. Queen City Brewers Festival – The 2018 Queen City Brewers Festival (QCBF) will be held Saturday, February 3 at The Fillmore at the AvidXchange Music Factory. 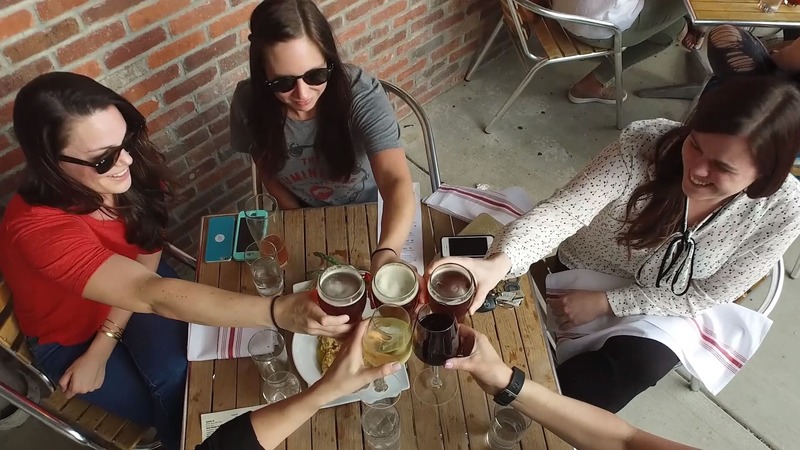 The festival brings together the Charlotte area’s breweries, brewpubs, craft beer focused restaurants, sponsors, and enthusiasts to celebrate the city’s vibrant and thriving craft beverage and food industries. The festival supports ACEing Autism’s mission to serve more families in the Charlotte community affected by autism spectrum disorder (ASD). Tennessee Winter Beer Fest – The Tennessee Winter Beer Fest celebrates its 7th year on February 17th, 2018 outside of Knoxville, TN. This is an awesome event promoting the regional craft beer culture within East Tennessee and raising funds for New Hope Blount County Children’s Advocacy Center. Big Eat / Big Sip Mac and Cheese Cook-Off – This is an all inclusive event bringing guests to the historic Millennium Center in Downtown Winston-Salem NC. Guests can try samples of craft beers, wines, and spirits. There will be Local Restaurant booths offering their signature Mac and Cheese selections. Live music will be on the main stage. This all happens Saturday, February 24. Beer, Bourbon, and BBQ Festival – This festival is coming to several cities starting in late January. So you will have multiple opportunities to get in on the fun! You are going to want to stop in and stay awhile because it’s a great day of beer sippin’, bourbon tastin’, music listenin’, cigar smokin’, and barbeque eatin’. Let us know if you find a new favorite beer at one of these festivals. Use these tips to Keep Calm and Beer Festival On!